Riena is a versatile angled step light which produces an angled beam of warm white LED light creating a discreet and low glare – ideal for open stairs where glare is an issue. The fitting can be tailored to meet your exact requirements with the addition of glare cowls to change the beam width and further improve control. The Riva glare cowl changes the beam to a narrow focus, whilst the Siena glare cowl maintains the wide beam but shields the light reducing the glare. 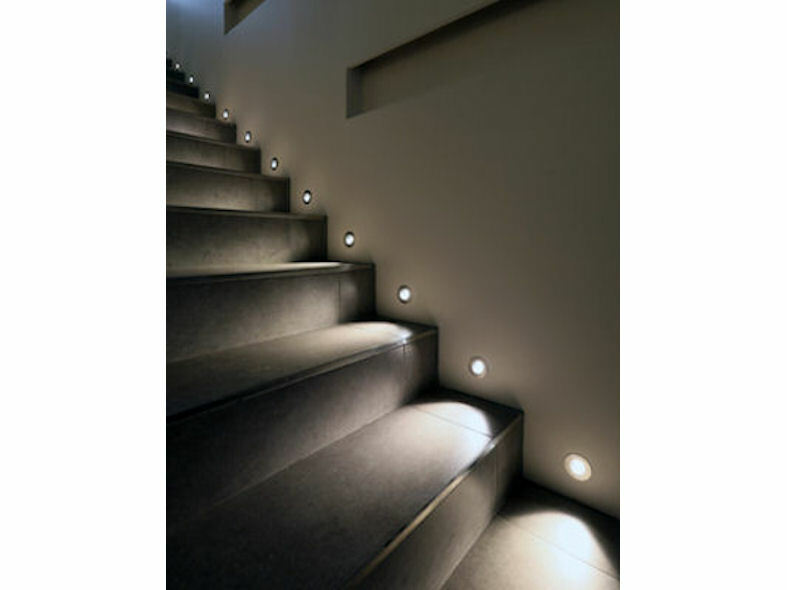 Riena is a wonderful energy efficient way of lighting stairs using 1w to produce 91.4 lamp lumens. It is always despatched from a single bin to be colour consistent across a run of fittings and has excellent colour rendering to show off the true colours of your interiors with a CRI of 95. The Riena is part of the Lucca family and comes in a range of finishes to suit your interior - bronze, nickel, stainless steel and white primed. 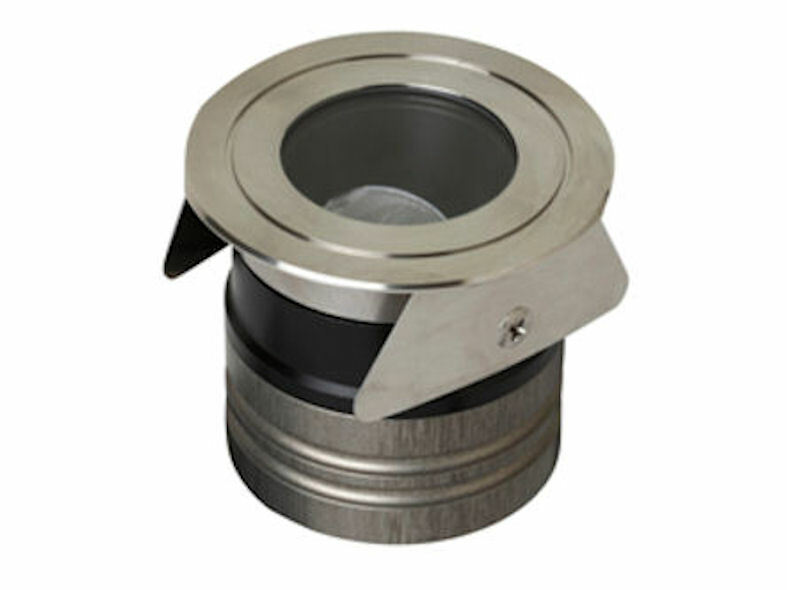 It is available as an internal fitting or an external fitting being IP67 and in finishes bronze and stainless steel.